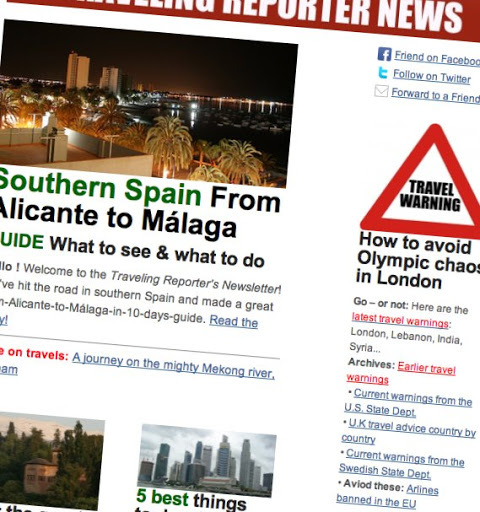 Your Travel Newsletter – sign up now! The Traveling Reporter newsdesk publishes a free monthly newsletter with the latest travel stories, news, inspiration and much more – sign up below! Find all previous issues here. Be sure not to miss anything!